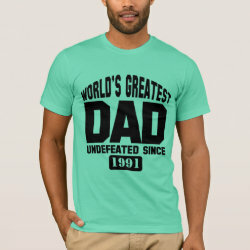 Our great selection of father gift ideas means you won't have any trouble at all finding the perfect present for your dad! 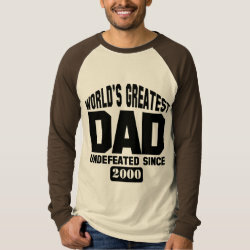 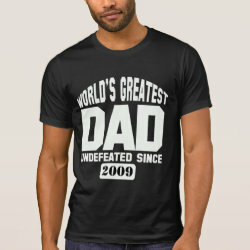 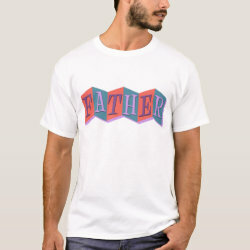 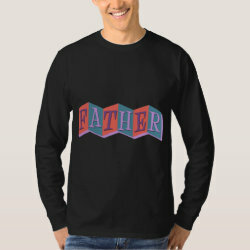 All of our unique father More... designs are available on a wide variety of men's apparel and gift items, from t-shirts to performance tops and from drinkware to buttons, stickers, hats and more. 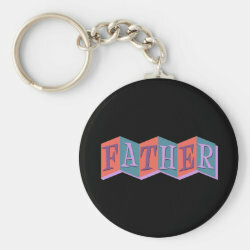 Find gifts for Father's Day, your daddy's birthday, and more! 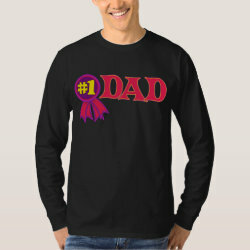 Click on any gift to make it your own with easy customization tools. 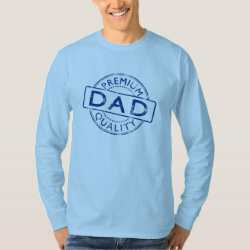 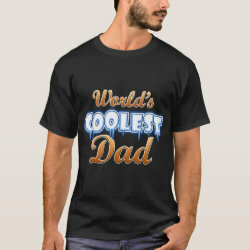 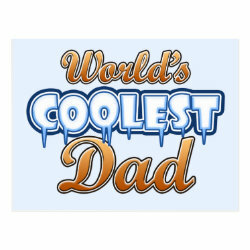 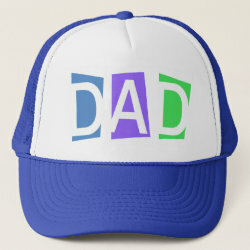 You can move or resize the design and add your own text or images to make a special, personal gift for dad!